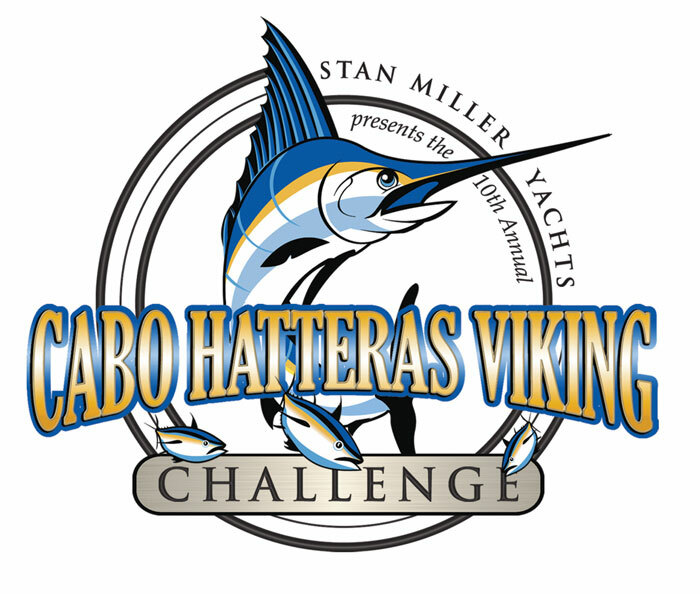 NEWPORT BEACH — Stan Miller Yachts will hold its 10th annual Cabo/Hatteras/Viking Challenge, Aug. 17-19. Owners of Cabo, Hatteras or Viking yachts are eligible to participate in this event, focusing on fun, fishing and festivities. The tournament’s kickoff party will begin following registration at 5:30 p.m. Aug. 17 at Basin Marine. Fishing starts immediately after the Captains’ Party, and will continue all day Aug. 18 and 19. Weight slips are due between 4 and 5:30 p.m. Aug. 19 at Basin Marine. The final evening of the tournament concludes with cocktails, appetizers, dinner and an awards presentation. Numerous prizes and trophies will be awarded for the largest tuna/albacore, yellowtail, dorado and broadbill catch, and there will be a special released marlin category. In addition to the top three awards in each category, there will be prizes for top junior and lady anglers, and an overall award for the top boat. For more information, call Nikki at Stan Miller Yachts, at (619) 224-1510, or email nikki@stanmiller.com.